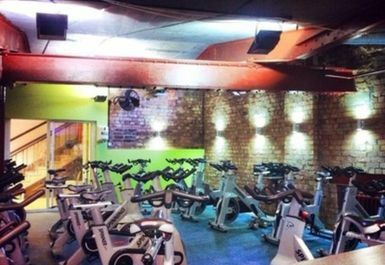 As one of Liverpool's first and longest lasting health & fitness clubs of its kind, Fitness Connection provides a professional and personal service. A type of service that is hard to come across these days. 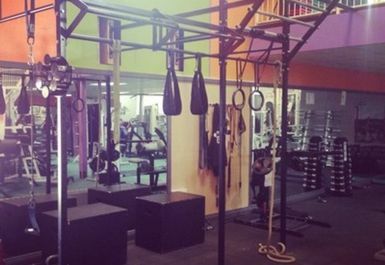 Established in 1982, Fitness Connection has over 30 years experience coaching and developing thousands of local people into stronger, healthier and in many cases happier people. 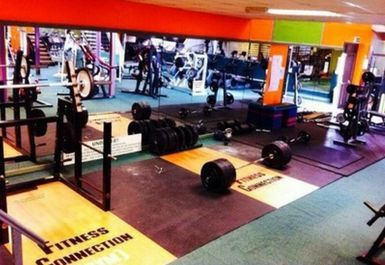 The trainers at Fitness Connection are certified fitness professionals, as well as being genuinely friendly and helpful. They're available to assist you in all aspects of your training programme. 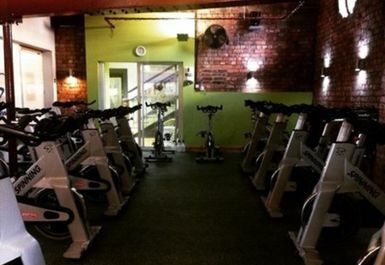 Located a short distance from Seaforth & Litherland train station. Code was quick and easy to use. Good workout. Friendly staff, very welcoming and helpful. Good range of equipment. 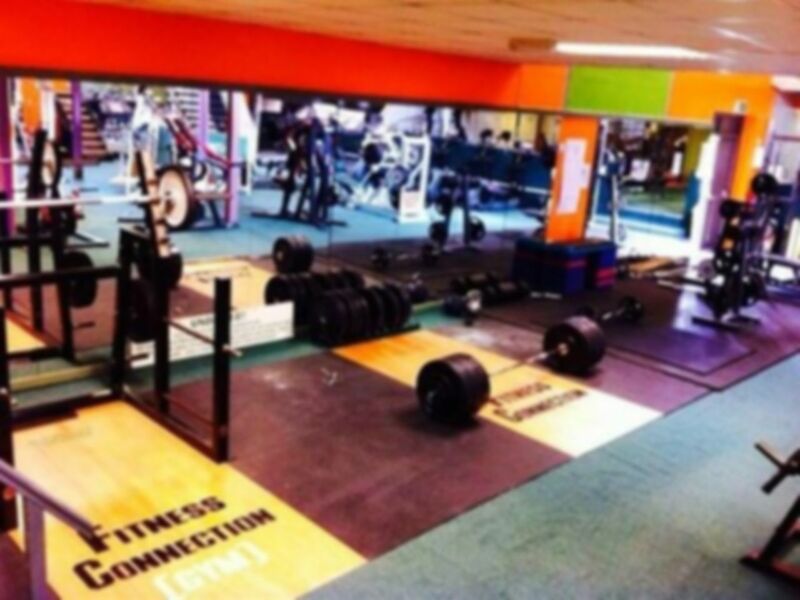 Tidy gym. Lockers require a £1 coin or token which is returned which is convenient. 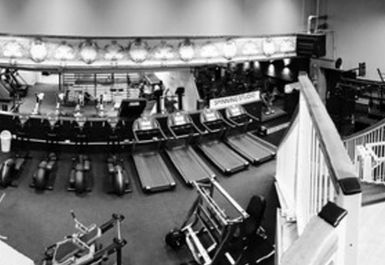 Gym is in an old theatre which gives a unique vibe.